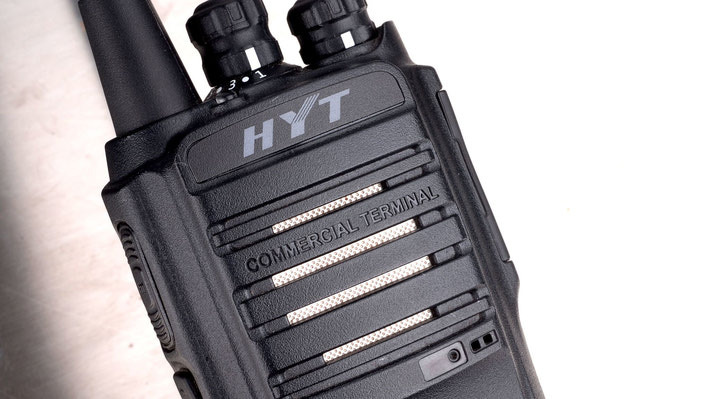 Leduc VHF/UHF Portable Radios Sales and Rentals. 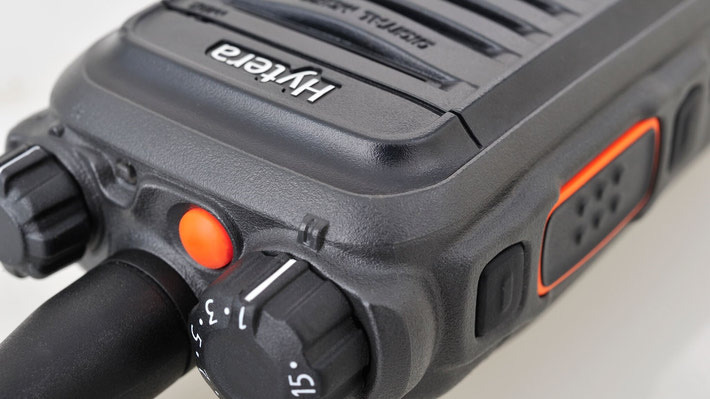 With support for up to 1024 channels, never be caught without the frequency you need again. 512 Channels in a compact radio, with a parital keypad. 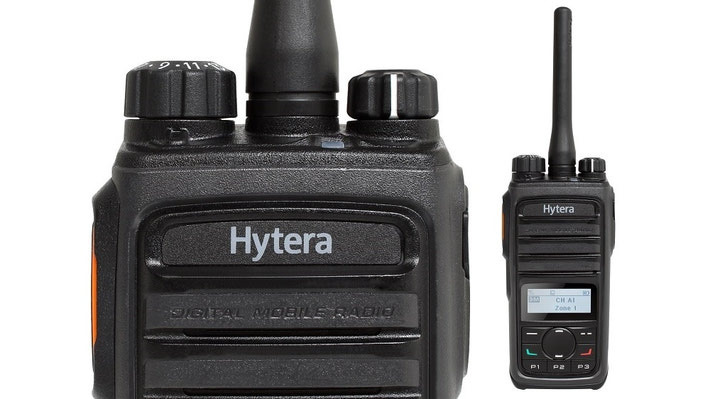 A solid entry-level radio with 16 channels; available for the upper VHF (146-174 MHz), or UHF (450-470 MHz) band.